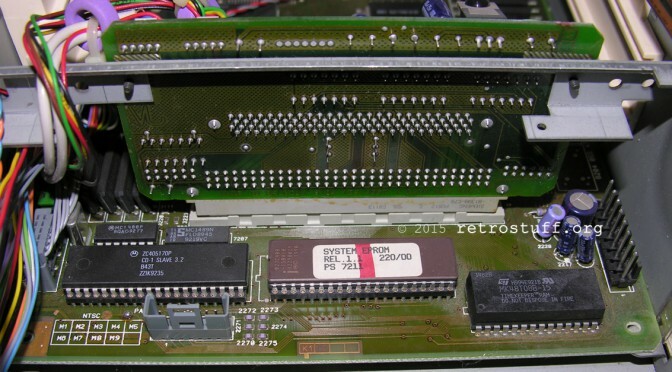 Doing a 60 Hz modification is very easy, just move the solder blob from PAL to NTSC. 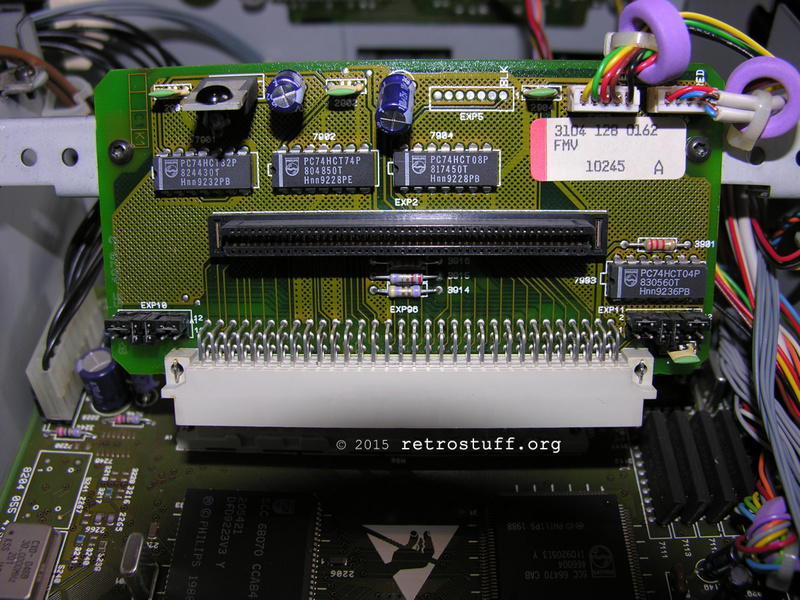 Or install a switch at the NTSC, middle and PAL points. 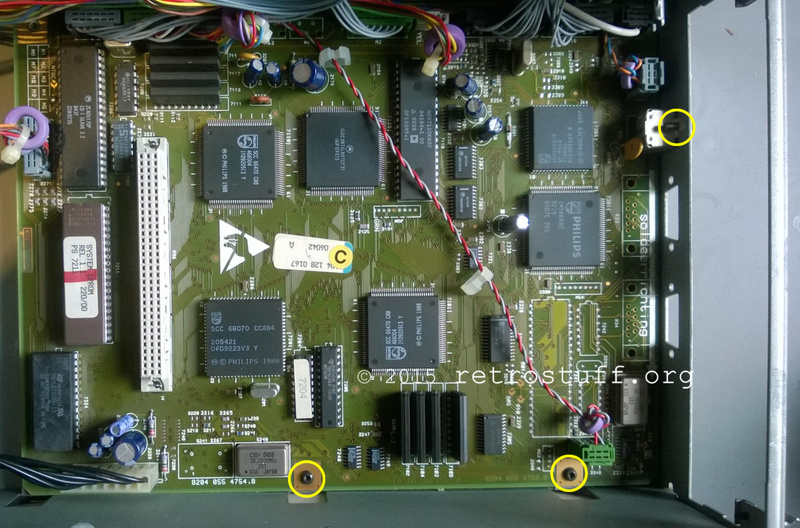 However, replacing the TimeKeeper chip is rather complicated as you have to disassemble half of unit to reach the mainboard. Note: All screws are Torqx T8. First remove 5 screws with washers to open the top case, then the back bezel (3 screws) and DVC door. 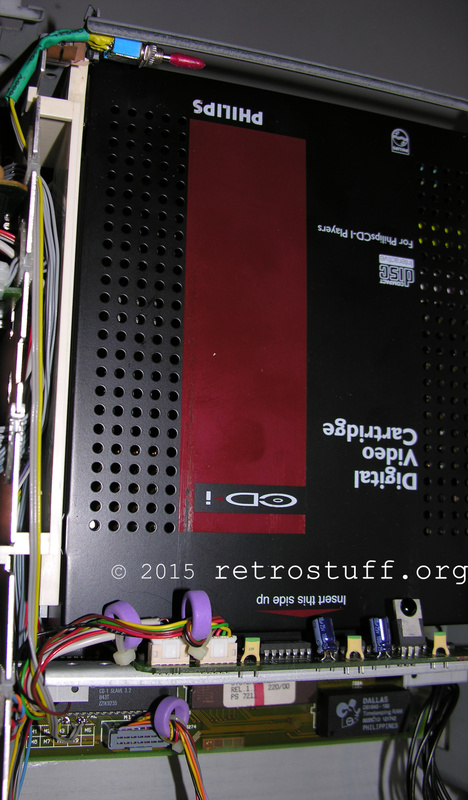 Slide out the DVC base und the two plastic guides at each side. 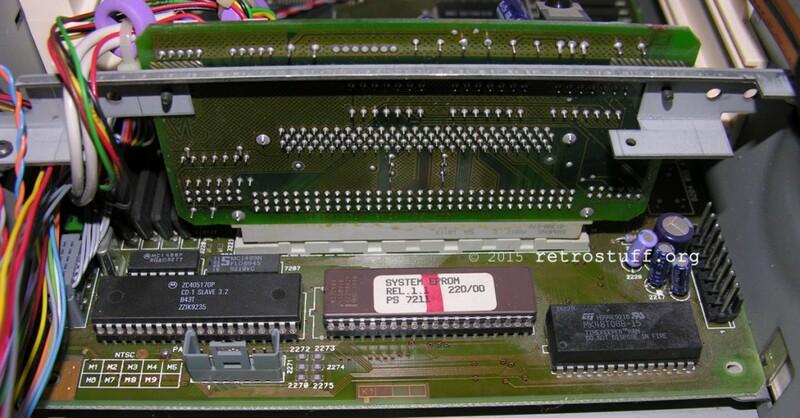 At the back of this PCB is the working area, PAL/NTSC on the left and TimeKeeper chip on the right (and some dust). 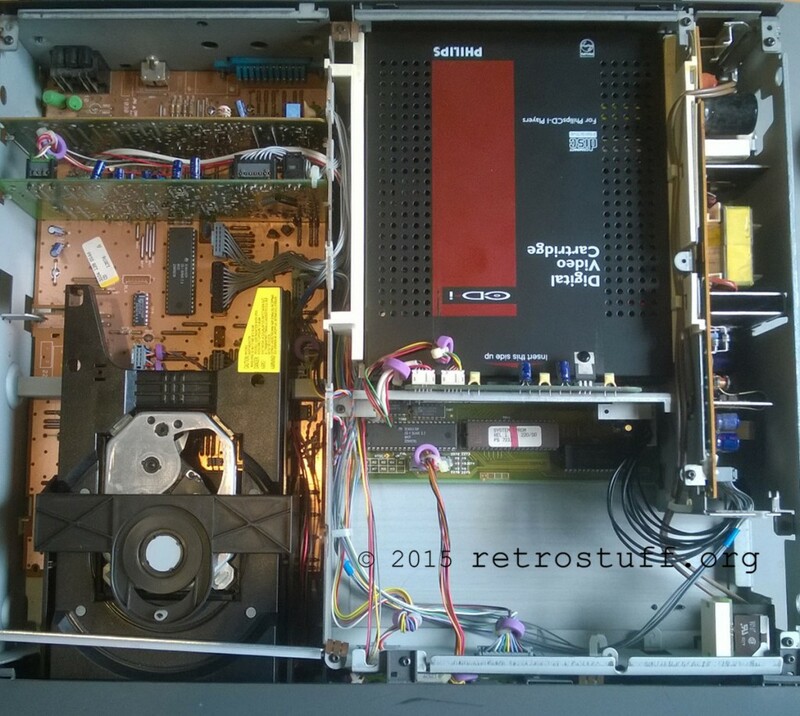 Don’t bother unscrewing the PCB, just unscrew the piece of metal (2 screws) and put the whole thing over to the CD side. Remove the TimeKeeper chip from the marked area. 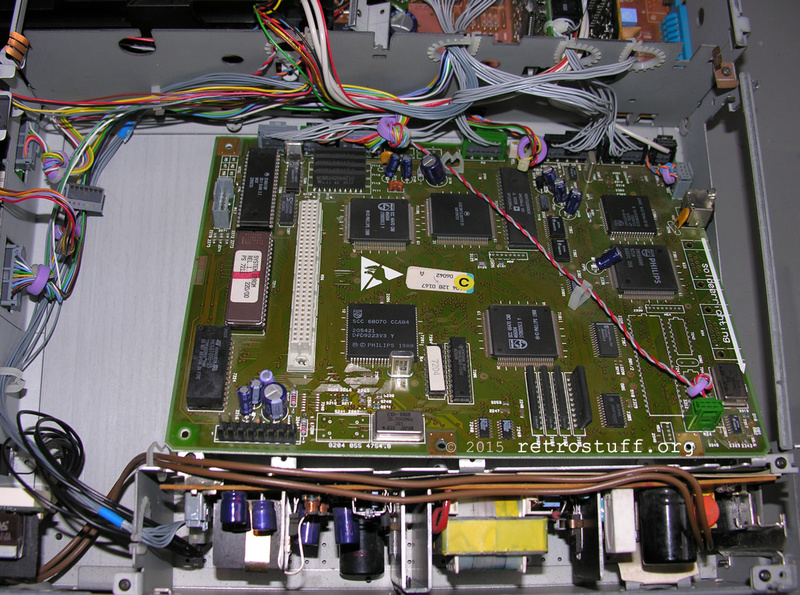 This is the mainboard back in place. 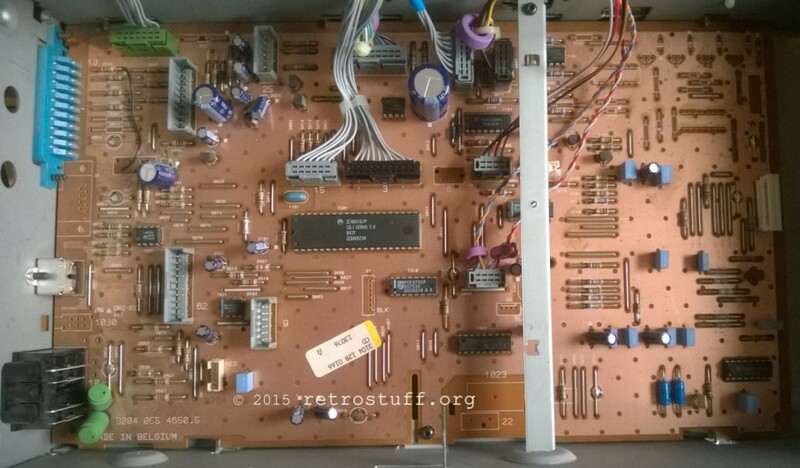 The solder blob has been temporarily moved from PAL to NTSC to test the image stability and a socket with a new NVRAM chip (DS1643, more reliable) has been installed. 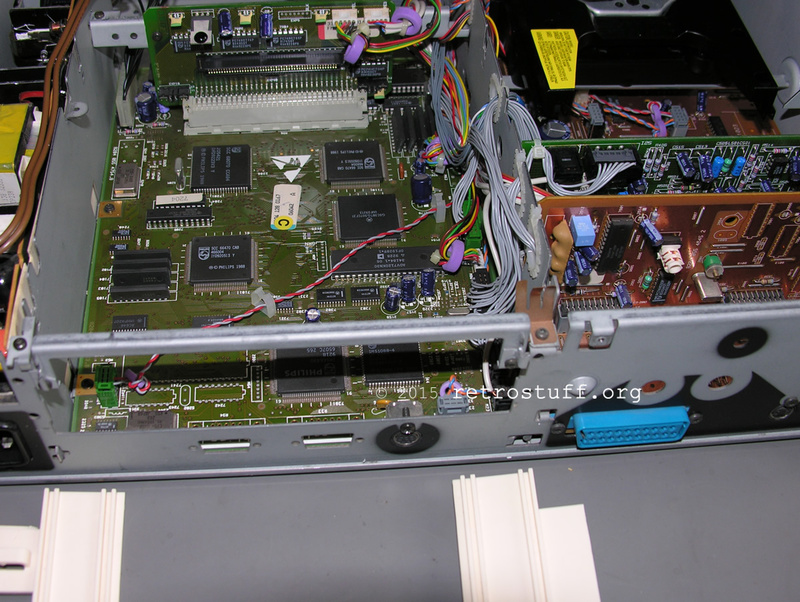 Then check if the switch works (never switch when the unit is turned on!) and if your NVRAM is still good. The put everything back in reverse order. Did it work afterwards? I need to replace my timekeeper as well. 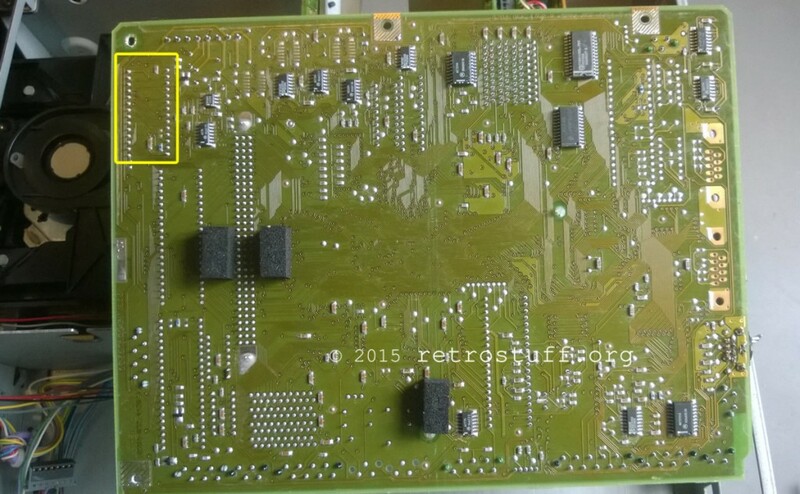 It turns out that they DS-1643 is no longer manufactured. I will have to use the M48T08-150PCI chips. Yes, it worked. If you find new old stock of the DS1643 then pay attention to the date code on the package, it’ll tell you the year and calender week of production.